Septic tank and system maintenance service must be performed regularly. The frequency of septic service will vary depending upon a wide variety of factors, beginning with type of business, volume of business, size of septic tank system, etc. Business owners should check with their local city, county and/or state agencies for requirements. Fats, oils, grease, sand or sludge enter our waste water systems from a variety of sources including restaurants, golf courses and car washes. Interceptors remove these substances from the waste water stream to acceptable state septic standards before discharging into a sanitary sewer. These types of materials can block septic tank pipes, cause a sewage backup and foul odor problems, and increase the time and cost of treating the wastes in city sewer systems and waste water treatment plants. “FOG” is the common acronym for fats, oils & grease. These substances can create problems in private systems or in public waste water treatment facilities found in larger cities. This company provided excellent and knowledgeable information. They were very prompt and provided excellent feedback and communication regarding my system and the job they completed. Will continue to use them to monitor and care for my system going forward. Your commercial-grade septic system is not something you want to worry about. Legacy Septic & Excavation LLC offers professional septic tank pumping for businesses and other commercial properties in throughout Carroll, Baltimore, Frederick and Howard Counties. 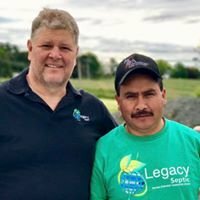 Legacy was very helpful in fixing our septic system home inspection problem. They were reasonably priced and did the work quickly and professionally. How often should your commercial septic system be pumped? ​Your business’s septic system should be pumped regularly to prevent septic back-ups and drain field overflows. If many people are using your septic system or your tank is smaller it may need pumping as often as every few months. If it’s been longer than that or you aren’t sure when your septic tank was last pumped, give us a call. ​Inspections, repair, maintenance, installation and tank manufacturing. ​Legacy Septic also conducts septic system inspections, repair, maintenance, and installs septic tanks for business and commercial properties throughout the area. Regular Commercial Septic System Maintenance is a Good Investment. 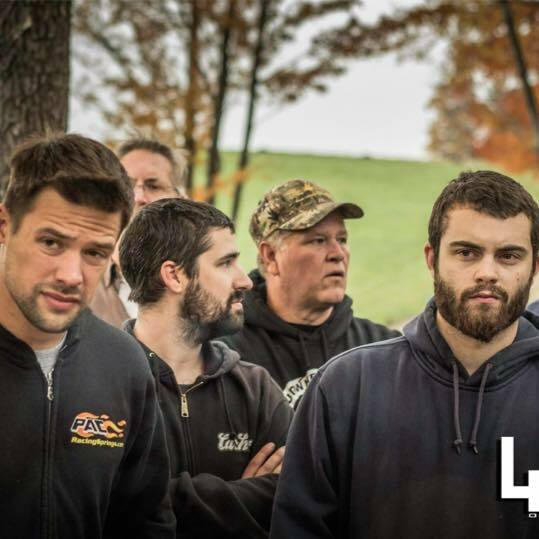 Legacy Septic offers our business customers an affordable commercial-grade septic system maintenance program. 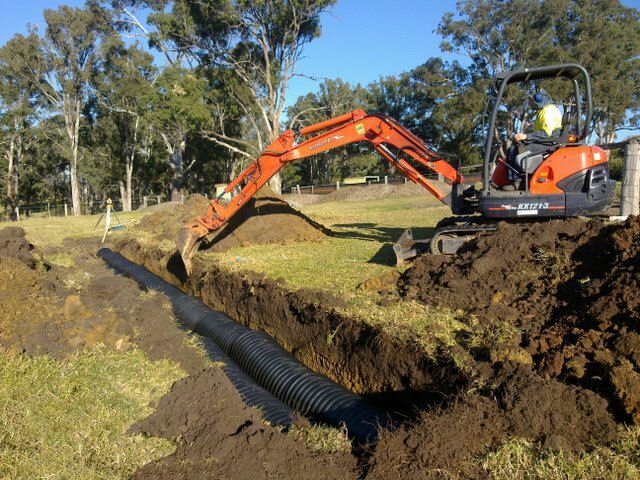 Replacing a commercial septic system can cost anywhere between $5,000 to $200,000 – or more, often making it one of the more expensive components of a building. Regular maintenance can greatly extend the life of your commercial-grade septic system thus preventing a costly replacement or other septic system problems. In addition to the cost savings, maintaining your building’s septic system will help prevent unpleasant septic system emergencies while keeping wastewater pollutants from entering local streams or water ways. Comprehensive Commercial Inspection – Our experts will assess the system’s overall condition and note any compromises. Additionally, we will inspect the property’s internal plumbing, the surge lines, and check for holes and leaks to identify any periods of overfilling. Full Commercial System Inspection – we highly recommend this inspection as it provides a more thorough diagnosis of your septic system’s condition. In a Full Commercial Inspection, we assesses not only the tank but the drain field as well. Using specialized equipment, we will determine what kind of system you have, its location on your property, its usage capacity, and assess its past maintenance, its current utilized percentage, and whether the system was installed in accordance with commercial building codes and permits. Should your inspection reveal a problem, Legacy Septic provides reliable repairs.